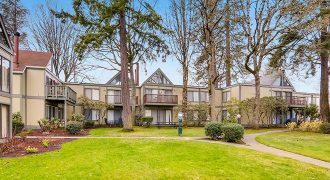 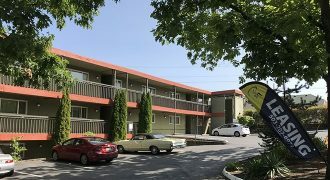 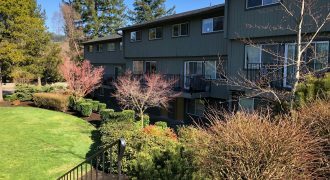 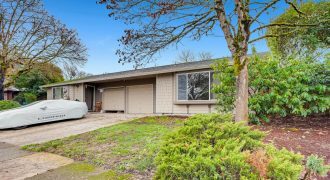 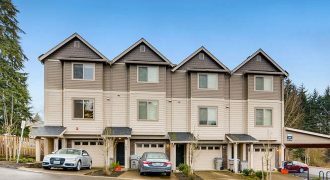 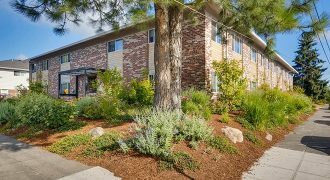 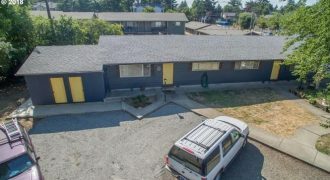 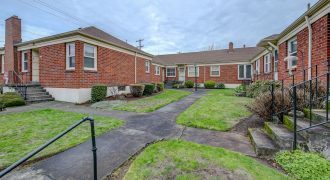 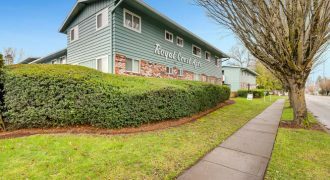 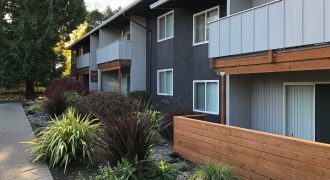 The Countrywood Apartments is a well-located 31-unit property on Beaverton’s west side. 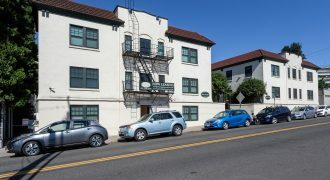 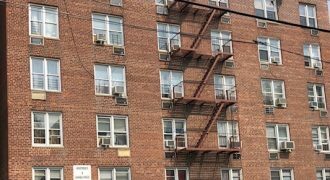 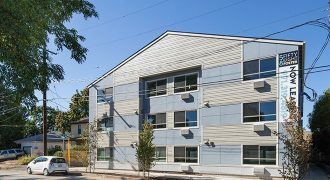 The asset’s comfortable units and outstanding location provide significant potential for value-add rent upside. 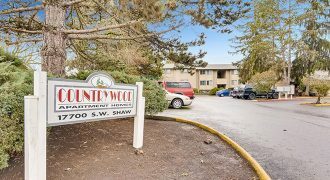 The Countrywood is convenient to retail outlets and transportation corridors and enjoys a bike score of 87 and a walk score of 68.